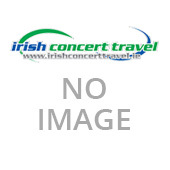 Mumford and Sons are set to play the 3Arena Dublin on the 16th of November 2018. 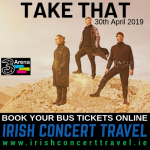 The group will also release their fourth album “Delta” on the same date as their gig in Dublin. 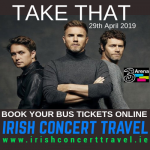 Irish Concert Travel will operate a return bus service to the 3Arena from Sligo, Carrick on Shannon, Longford, Mullingar, Athlone and Galway.